Acer was quite silent with its smartphones till now, but the Taiwanese manufacturer couldn't hold it back when it comes to its latest Liquid S2. It might surprise a number of smartphone manufacturers and also the fans because the it is capable of shooting video at 4K resolution. However, Acer has made the device official only in Hong Kong and is currently selling there at HK$4,799 which roughly translates to Rs. 38,368 in Indian currency. The incredible Liquid S2 is pretty powerful device it seems. Lets take a look at the detailed specifications. The Liquid S2 comes with a 6-inch touchscreen IPS display capable of delivering a full HD resolution of 1920 x 1080 pixels. It features a Corning Gorilla Glass 3 protection for the touchscreen, along with a Zero Air Gap feature. Powering the handset is a Snapdragon 800 quad-core MSM8974 CPU clocked to 2.2GHz which is quite powerful in itself. It is coupled with 2GB of RAM. It runs on Android 4.2.2 Jelly Bean operating system. The amazing part lies in a13-megapixel rear camera with four LED flash and the aforementioned support for 4k video capture. The handset also features a 2MP camera on the front. 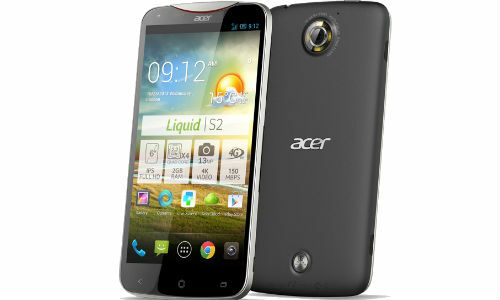 The Acer Liquid S2 houses 16GB of internal memory which can be expanded via microSD card as well. Moreover, it should be noted that the Liquid S2 also houses a Dolby Sound Technology for higher audio quality. Connectivity options include 4G LTE networks, Wi-Fi and Bluetooth capabilities, and built-in GPS receiver. 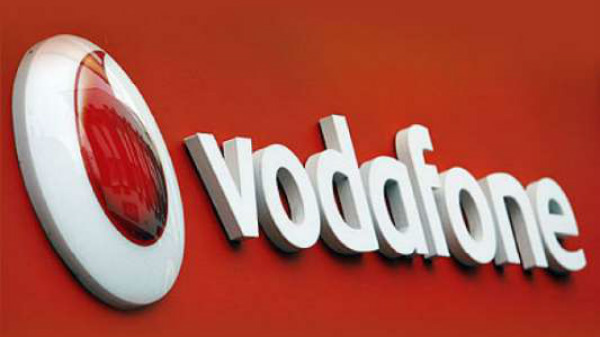 The device that measures 166 x 86 x 9 mm and weighs 231 grams is powered by a 3300mAh battery. 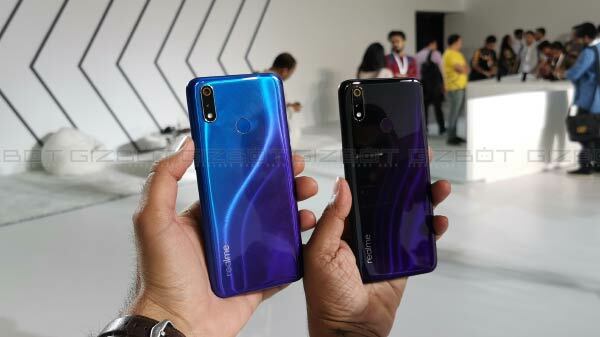 So far the company has not revealed any information regarding whether the handset is heading towards other markets or not. We will keep you updated with more of the similar news. Stay Tuned!